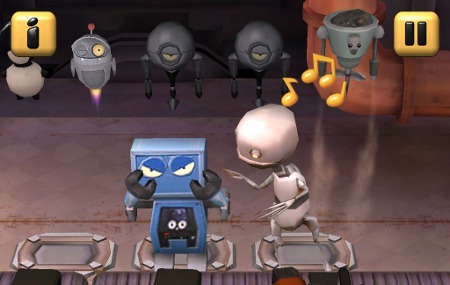 RoboFonics is a Unity based rhythm game for iOs and Android devices. 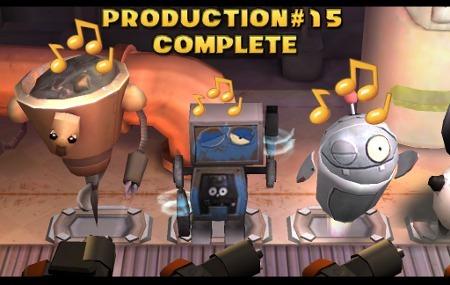 Player makes the robots dance to the right rhythm and joins the revolution of making the factory a better working environment by helping the robots through two game modes and grand total of 80 challenging levels. RoboFonics makes you focus on the rhythm with steadily rising challenge and carefully crafted soundscape, but doesn’t forget enchanting visuals and cute robots. 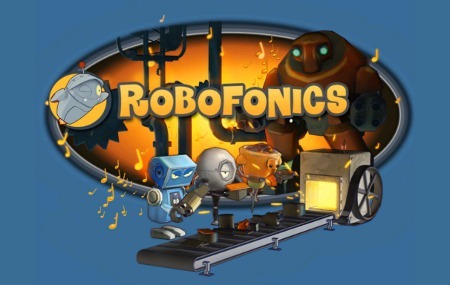 The game is based on award-winning PC Mod (first seen in MSUC at SIGGRAPH 2009) and itself earned RoboFonics third place in the Best Music App Ever competition in 2011.